In celebration of the recent re-release of Ikaruga on multiple platforms including the Switch eShop, the Japanese publication Famitsu sat down with Yoko Taro - the director of the highly praised NieR: Automata - to discuss how exactly Treasure's sublime shmup has influenced his own work over the years. Ikaruga influenced how I synchronize the game sequences with the music. Combining the two in a way that appeals to people’s hearts is a task that’s quite difficult. 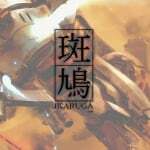 This sort of technique has been a hurdle for developers to overcome since the early days of gaming history, and I think Ikaruga is the first game to actually do it. Because, up until then, BGMs were only split by different scenes in each stage. In that regard, I believe Ikaruga was a game-changer in gaming history. Iuchi-san, the planner and director of Ikaruga, was also in charge of making the music. Thanks to this, the stage progress matches the music as well. That is one part of what makes Ikaruga amazing. Stage 2’s music starts off with a sense of speed to go along with the opening scene, but as the screen starts scrolling slower, the song goes slower as well. How they mixed music and the sequences together was really groundbreaking, and it left such an impact on me that I stole it for the Nier series. It did have an influence, but I don’t think it was as successful as in Ikaruga. You see, we forced in transformation gimmicks to bosses, and while music rises to fit the moment, that’s just a scripted event, as the developers don’t know when the player will beat the enemy. In another scene in NieR: Automata, the boss movements match the rhythm of the music, but that was just forcing it...and not something the players could control in an interactive manner. If it were done properly, the music would increase in fervor when you do massive damage, or something like that where you feel the game via the music...it’s because it’s done so well in Ikaruga that it shines so brightly. Have you downloaded Ikaruga from the eShop yet? Are you a long-time fan of the iconic shmup or is the Switch version the first time you've had the chance to play it? Have you played any of Taro's games? Tell us in the comments. That's obvious but I think Nier Automata takes a lot to Metal gear Rising too ! The games have a lot in common in their design, and a lot in common when it comes to their fans. I also think the games are both highly overrated, but that is just my opinion. @JayJ I used to think that before playing through NieR: Automata too, but when I got the final ending, I have to admit I've never felt that much emotion during any form of entertainment media before. And it only works if you've gone through all of it yourself. It is something I'll probably never forget. @Galenmereth Nier is one of the best games I’ve ever played. You are right - the ending is so emotional. I played through 5 more times - each play through is different. Amazing stuff. It's funny how NintendoLife gives away 9's like they're Oprah, but fails to score a true classic like Ikaruga the 10/10 it deserves. Ikaruga is a near perfect game. No filler, every second is a blast. @BigKing It definitely deserves a 10/10. As far as shmups go it doesn't get any better. The Nier Automata soundtrack is second to none. Ikarugas inspiration definitely worked in it's favor. Outstanding game with music to match. Agreed. Ikaruga is a 10. Simple in concept, masterful in execution. 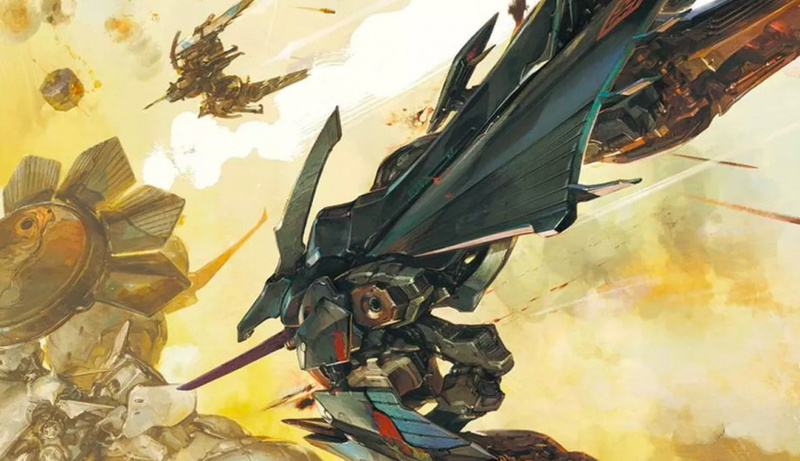 Happy to see Ikaruga's soundtrack getting some spotlight, it really is stunning. Nier has been responsible for several hours of lost sleep just getting through the prologue... i want to say I'm frustrated by the no save thing... But i was too addicted to put it down.... Makes me interested in ikaruga. I'd like to see Panic Button put Nier on Switch. Now, can we talk about what specific success story inspired them to also bring it to the Switch? Things like this are exactly why Ikaruga deserved a 10/10.